Oil prices have continued lower Monday as Iran said it wanted to double its output before agreeing to a production freeze; meanwhile US stockpiles continue to grow. Prices dropped almost 3.5 per cent before regaining some lost ground. 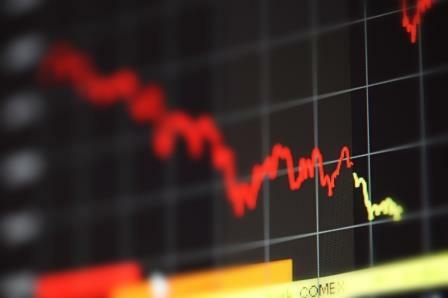 Despite the losses for energy stocks, Asian and European indexes closed higher while Wall Street closed flat. Edmonton-based Alberta Investment Corporation is to benefit from the U$219 million settlement awarded against US insurer Genworth. AIMCo joined with California’s Fresno County Employees' Retirement Association to sue the insurer for not disclosing losses in a conference call relating to its long-term care insurance business. The federal government will not reveal any assistance plan for Bombardier until after the budget. While Quebec has already pledged $1 billion, the federal government will not say if it will match the deal, or make any offer, until after the budget on March 22. The changes to mortgage downpayments which was meant to cool the housing market appears to have had the opposite effect. National Bank said Monday that the rules have failed to have the desired effect so far. The new 10 per cent minimum downpayment for homes over $500,000 was predicted to mean a short-term rise in house prices as buyers secured mortgages before the deadline. National Bank’s Marc Pinsonneault believes that higher prices will continue as many of those who arranged mortgages before the change are able to buy until the summer.